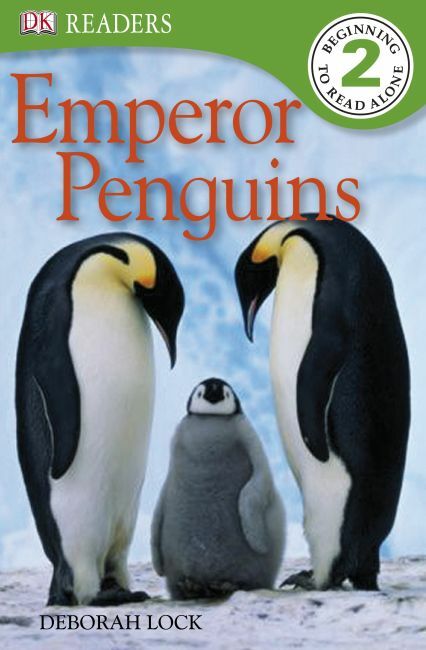 Learn all about the Emperor penguins as they take care of their young and brave the elements. For children who are just beginning to read and who have a limited vocabulary, these 32-page Level 2 books-about everything from tadpoles to puppies-use word repetition and simple sentences to convey meaning. Picture dictionary boxes with word labels "show" the meanings of words. These books contain between 400 and 450 words each, with 80 percent pictures and 20 percent text.